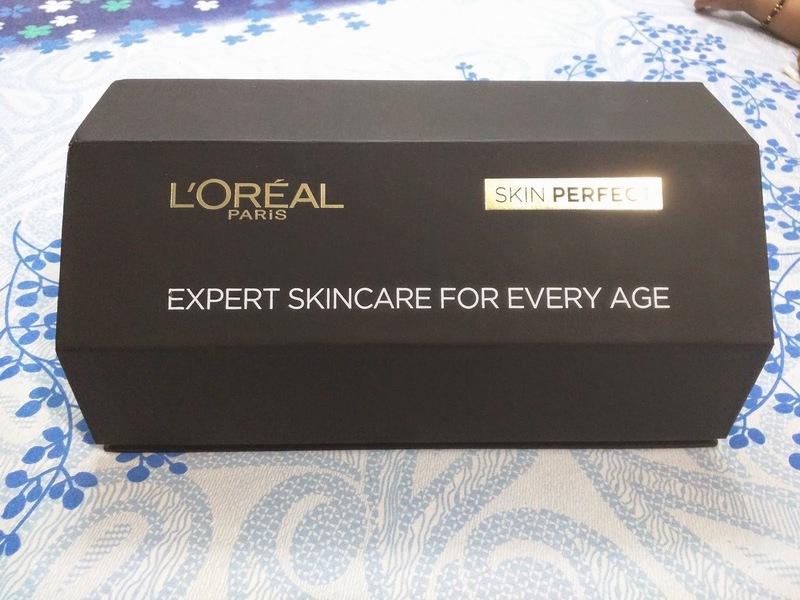 Jill Of All Trades: L'Oreal Skin Perfect - Customized for your age! 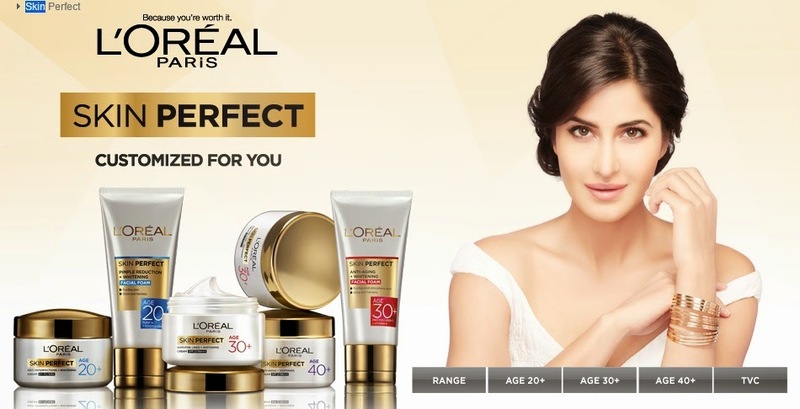 So L'Oreal has introduced this new range of skin care products called 'Skin Perfect' customized as per your age - 20+ , 30+ and 40+. 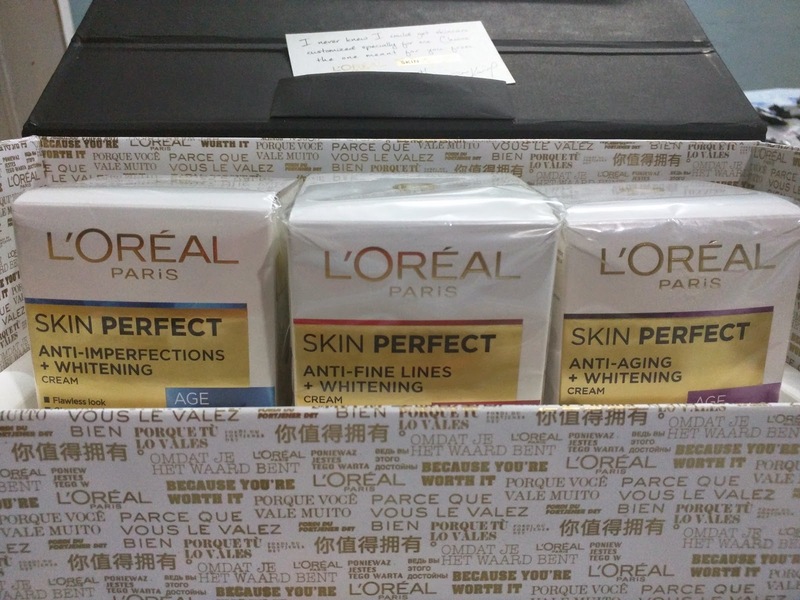 L’Oréal Paris Skin Perfect is a revolutionary skin care range that caters to the specific needs of your skin at every age. It consists of a separate range for women in their 20s, 30s and 40s making personalized skin care easier than ever. The range is backed by 10 years of extensive research at the global and Indian L'Oréal Research and Innovation Labs. By dividing into these three age groups, it is easier to tackle skin problems specific to that particular group, and one need not use a product they don't really require! 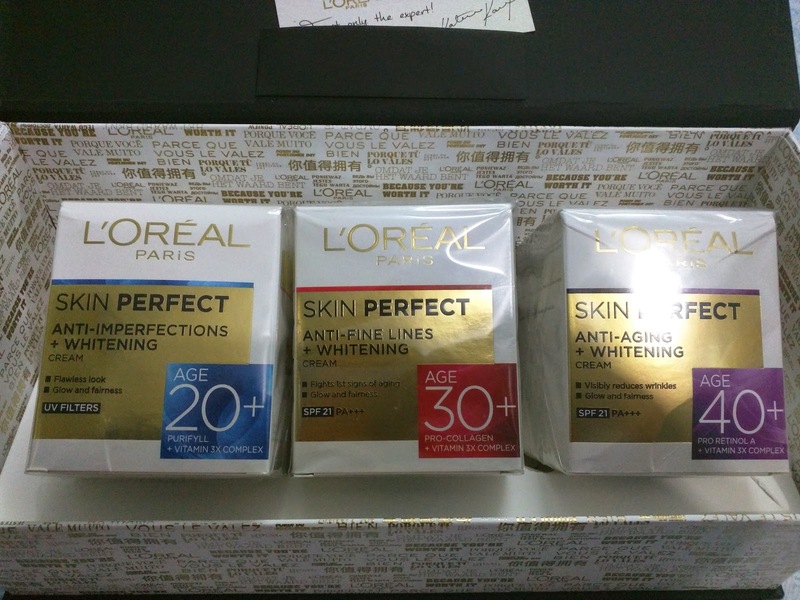 The 20+ range takes care of imperfections and has a whitening element to it for flawless, glowing skin. This is the product for me, being in my twenties. Too old for teenage BB creams and too young for anti-aging creams. The 30+ range takes care of fine lines, fighting the first signs of aging and gives whitening too. This I gifted to my sister in law who is just turning 30 this month! The 40+ range is also anti-aging + whitening, resulting to visibly less wrinkles and giving fairness at the same time. This one is for my mother-in-law, who is still young in her forties. Love the elegant royal packaging this trio came in! 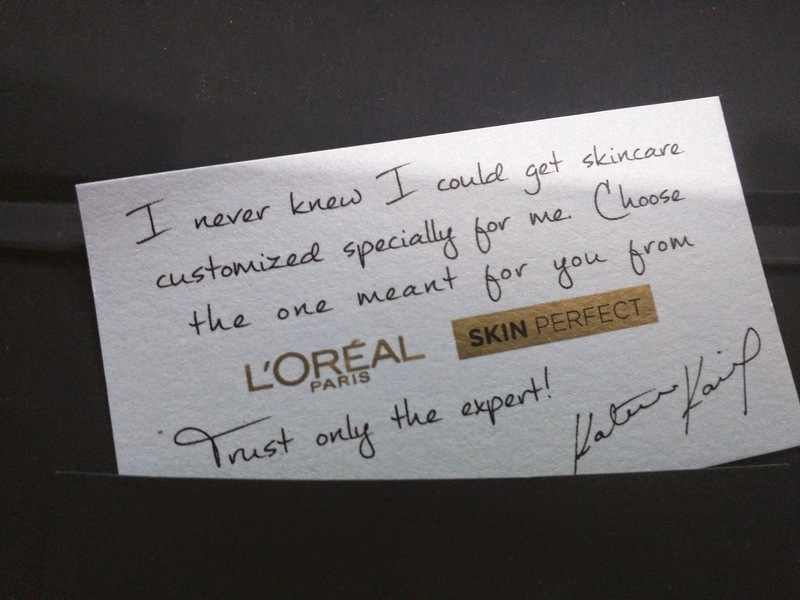 A personalized message by Miss Kaif! The three creams, 50g each. A close look at the product packaging. Overall, I was pretty impressed by the packaging and how it looks and feels, and can hardly wait to test and try the 20+ cream. Shall also ask my sister in law and mother in law to tell me how they found their respective 'magic pots' too! Stay tuned! If you have used it, or are looking forward to buying it, please share your experience/thoughts/questions in the comments section.